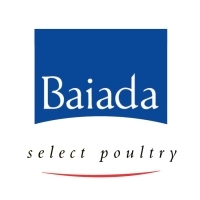 Baiada Poultry Pty Limited is a privately owned Australian company which provides premium quality poultry products throughout Australia. Our business operations include Broiler & Breeder Farms, Hatcheries, Processing Plants, Feedmilling and Protein Recovery. Our products include sales of live poultry including breeding stock, poultry feed, fertile eggs, day old chickens, primary processed chicken (raw) and further processed chicken products and pet food. Our company has its head office at Pendle Hill, 30km west of Sydney. Other major operating centres are located in Brisbane, South Australia, Tamworth in northern New South Wales as well as throughout Victoria. We have an employee base of approximately 2,200 people. At Baiada Poultry our primary objective is to provide our customers with high quality products and excellent service. In 1916, Celestino Baiada arrived in Australia from Gozo, Malta at the age of 14. He arrived with his father and brother, with no material possessions, but in search of a brighter future. Celestino ("Charlie") commenced his first real involvement in poultry meat during the Second World War, when he and his wife Giovanna processed 30 chickens by hand per day in the family laundry. The Baiada family had its humble beginnings as market gardeners and produce merchants, which also involved a contract to supply potatoes to the army during the war. At the end of the second world war he purchased a large parcel of land in Baulkham Hills (Sydney's north west), which council resumed two years later for compensation considered to be inadequate. After a seven year court battle, the case reached the High court, at which time the council withdrew its resumption order, and the land was later sold for a substantial sum in 1953. The proceeds of this financial investment allowed Charlie to commence the building of the family poultry business in Pendle Hill in the early 1950s, followed by the establishment of another processing plant in Tamworth in 1964. Charlie passed away in November 1983, at the age of 81. Charlie was a modest man and worked hard throughout his entire life, building a business based on old fashioned values and what he would call a great deal of entrepreneurial vision and commonsense. Charlie's grandson, John Camilleri became Managing Director of the company in March 1984, and has taken the foundations of the company that Charlie proudly established, to become the substantial quality organization that exists today. In August 2003, Mrs Giovanna Baiada passed away at the age of 91. Giovanna enjoyed working and being the continued support for Celestino as Baiada began to grow. Giovanna was strongly devoted to her children, grandchildren, great grandchildren and great great grandchildren. She believed in working hard to get ahead in life and kept a strong faith. 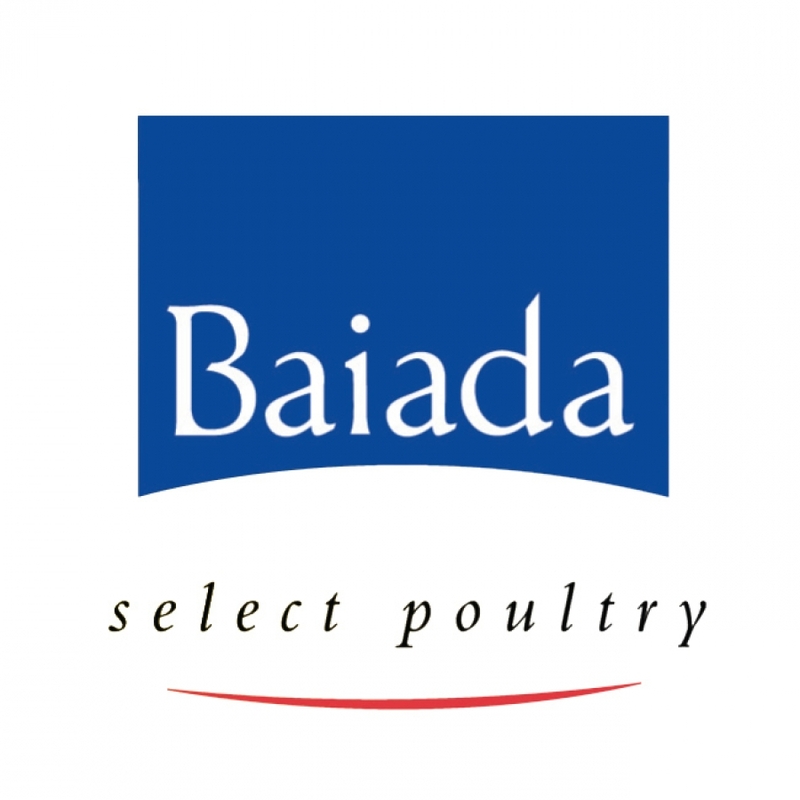 Today, Baiada Poultry Pty Limited is still privately owned by the Baiada family.